Nanotechnology may not be a household term just yet, but it’s quickly finding its way into food packaging for the benefits and functionality it provides. Learning more about these different technologies – including the types of nanomaterials that can benefit the food industry – may help to revolutionize the way foods and beverages are packaged, transported, and ultimately sold, too. Specifically speaking, nanotechnology is a type of technology that only deals with dimensions of less than 100 nanometers. To put that into perspective, 100 nanometers is the exact same size as one ten-thousandth of a millimeter. Often, nanotechnology refers to the manipulation of atoms and molecules in a way that benefits an industry or setting. That’s exactly the idea behind nanotechnology in the food packaging industry, and studies suggest that changing the types of packaging we use at the molecular level could result in fresher, better-tasting, and even healthier foods. Theoretically speaking, the ways in which food industries could benefit from using nanotechnologies in their packaging fall into three categories. These include improved, active, and “smart” packaging, each with its own distinct set of benefits. Improved Packaging – As nanotechnology and the resulting nanomaterials continue to improve in time, this will likely be the most common use when it comes to food packaging. Packaging made from nanomaterials could provide a better barrier against things like humidity and even oxygen that can cause foods to become stale or even rot, thus improving their overall shelf life. Active Packaging – Though rarer, active packaging would include very tiny nanomaterials that would actually interact with the food inside or the environment outside in some kind of beneficial way. For example, there are some materials that do a great job of fighting off microbes both on the packaging and on the food, which could reduce foodborne illness a great deal. “Smart” Packaging – Finally, smart packaging is incredibly high-tech and could potentially serve consumers well in the future. 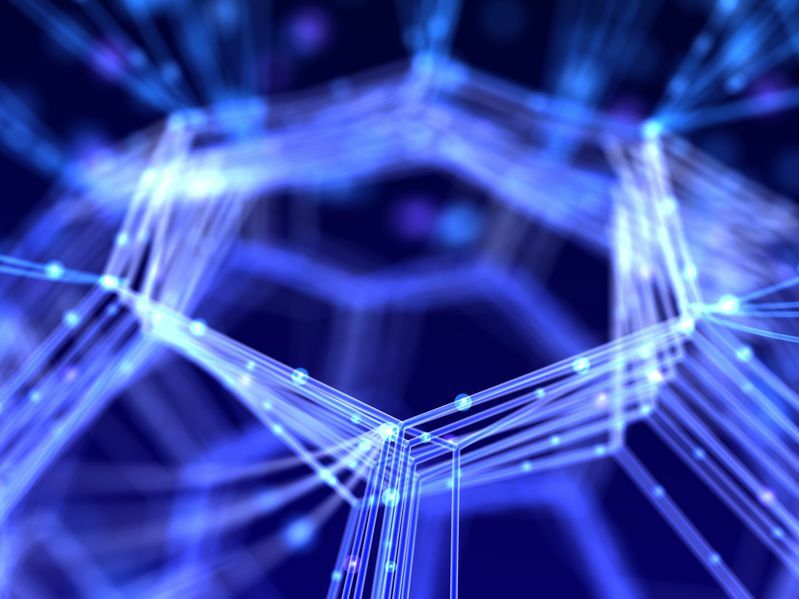 With it, food manufacturers could use nanotechnology in the packaging to help consumers identify whether any changes have occurred within that food. In other words, such technologies could tell consumers whether a particular product is still fit for consumption. Other technologies may be able to identify nutrient content and display it on the package in real time, and still others may be able to thwart counterfeiting and tampering. Right now, we are a long way from nanotechnology being used to produce active and smart packaging for food products, but it is theoretically possible, and the implications are measurable. However, packaging companies are already working on (and perfecting) using nanotechnology to improve existing packaging through the manipulation of packaging materials at the molecular level. By modifying plastics (including bioplastics), for example, it is possible for food packaging to improve the overall shelf-life of a food with far less material, which is a win-win situation for everyone. Only time will tell whether smart and active food packaging fueled by nanotechnology is the future. The potential benefits are numerous, and in a day and age where consumers are more health and safety conscious than ever before, it may just be that one day, the FDA and similar global groups will require such packaging.